Citizen Sort is a research project where (extra)ordinary members of the public can do real science by playing games. 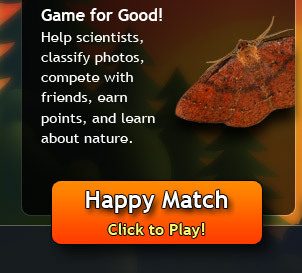 Citizen Sort has activities for all types of players: Happy Match, a sorting game for science-minded folk and LivingLinks, a game played between humans and AI. 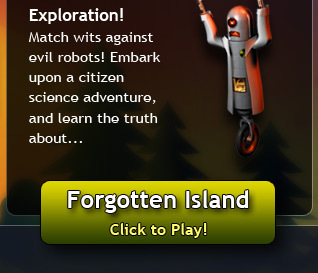 Make sure to check out Forgotten Island too. Players can mix up science with some light exploring, a mystery adventure, and an evil robot. Who says nature nerds get to have all the fun? We are a group of researchers and student developers at Syracuse University's School of Information Studies. For more than a year, we have been designing video games that entertain and advance science. Now, we're excited to share them with the world! We come from a diversity of backgrounds: information science, human-computer interaction (HCI), computer science, and the visual arts. Learn more by reading about us, or get to know our team of developers. 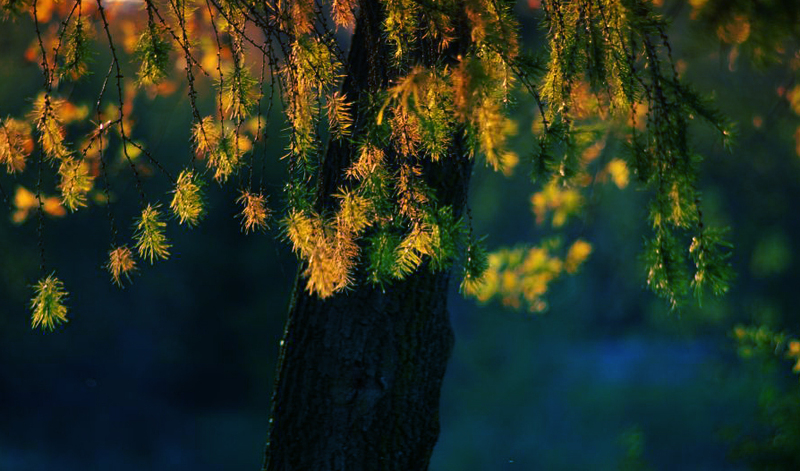 Citizen Sort's video games were designed in collaboration with biologists and naturalists. 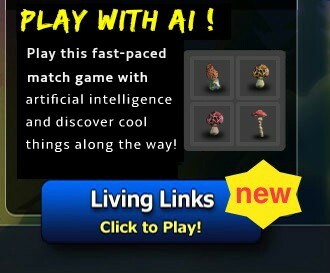 As you play, you'll help classify plants, animals, and insects, and you'll produce valuable scientific data to aid scientists in their work. You'll also help information scientists, HCI researchers, and computer scientists understand citizen science, an exciting phenomenon where people like you help out on scientific projects. This is the future of science, and you'll be part of it! Find out more about our biological science and information science goals.